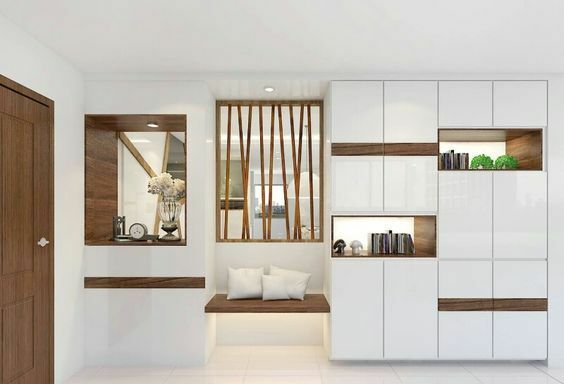 Open wooden cabinets and shelving units are the top of our today’s post and you have a task to stay with us to the end if you are looking for the best ideas! 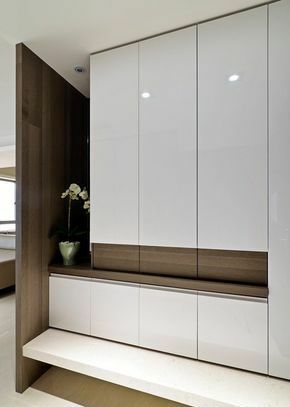 In many cases, we have a chance to see these cabinets in our entryway but also we need them in our bedroom place. So, take a look in the designs that we prepared for you today and find motivation for your house place!!! In our entrance hall we need open shelving units and cabinet because we need seating sofa in this place which will make easy our life! Take a look in this design. 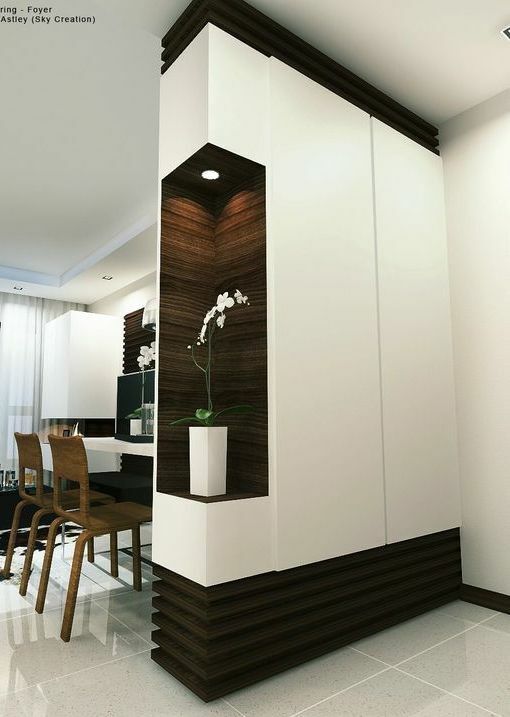 The combination of open shelving, mirror and wall niches will give you the design from your dream. Don’t dream about it my dear friend, but have this design as part from your entryway! Built in the wall shoes cabinet storage idea for your entryway and also place for your flower pot during the winter period. Nice idea to save space and to have nice organization to all of the shoes you have. 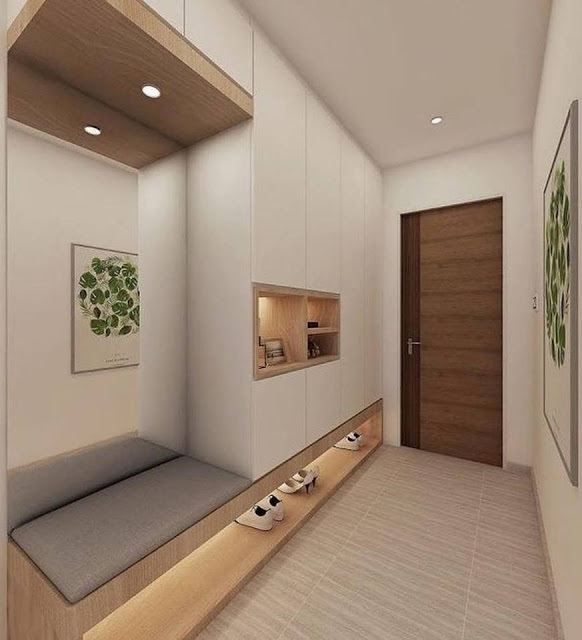 I think that each shoes organizer needs some open space for fresh air so this is the thing that I’m looking for my own entryway and what about you? Do you need or like this design? 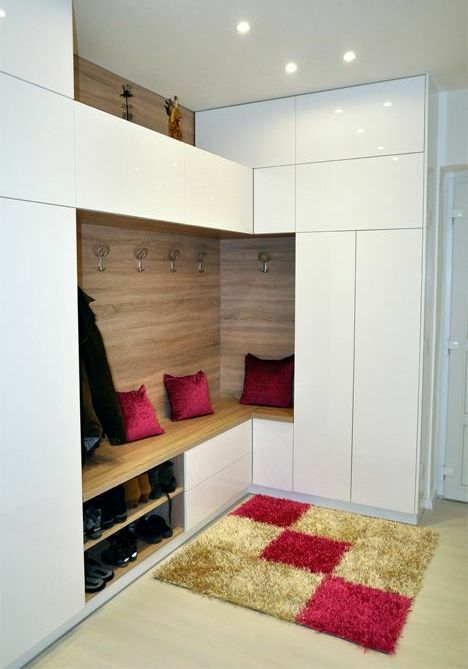 You can have two usages for your wooden cabinet, you can storage here all the coats and shoes you have but also you can divide one room from another. How great idea! 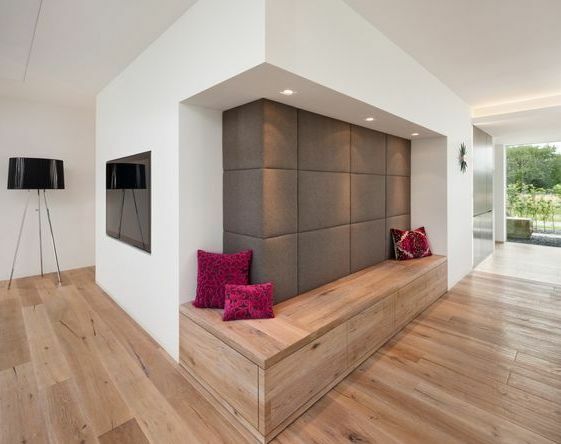 As you can see this is so cool wardrobe, you have a seating bench, a built in the wall open shelves and also you have a lighting under the bench which makes this part of the entryway looking so modern. Hang here all the coats you wear eveery day and hang your kid’s favorite toys! 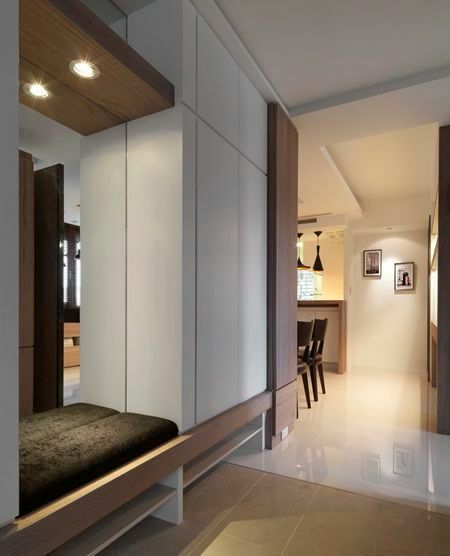 Show the wardrobe cabine , the hidden lighting and the seating sofa but never ever show your shoes storage and organization. this is the rule that you need to follow if you want to live in a trend house! 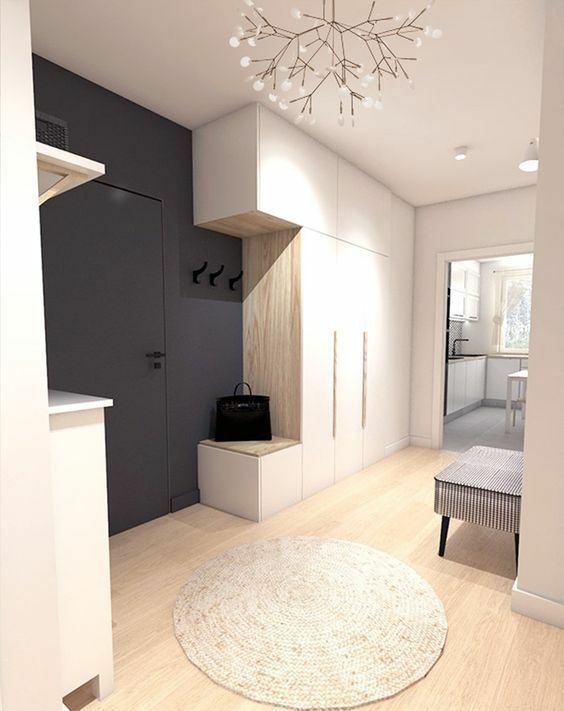 With a wardrobe like this, you will have space for seating for all of your family members if you go our in the same time all. Take a look in this photo which is the last of this post and hope that you will like it! Do you have some more free time to also read about toilet papers reuse crafts that you can make for your children, nieces or nephew? 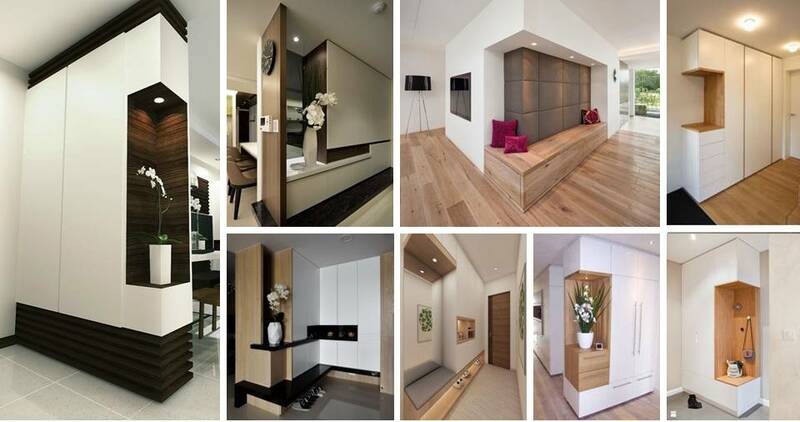 Find the best ideas for home interior with our help!! !